Applied Science Department caters the basic needs of First Year and second year subject like Engineering Mathematics, Applied Physics, and Applied Chemistry with standard instruments. This Department has well experienced staff as well as young talented team of faculties. 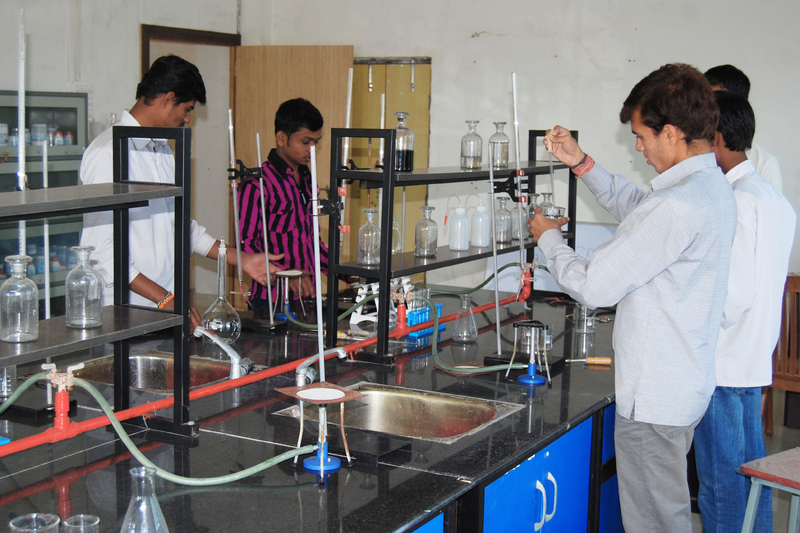 This department is enriched with well equipped laboratories and is supported by extensive teaching aids like models, LCD, OHP, Computer graphics etc. The international market is in very much demand for civil engineers. The investments in Infrastructure development sector are very huge. IT sectors requires heavy infrastructure. There is huge gap in demand and supply. The career as an engineer is very much bright in this field. The civil engineer can work as a site engineer, structural designer, planner, estimator, and valuer. This is the broad field of engineering that deals with the planning constructions and maintenance of permanent structures such as air ports, bridges, canals, dams, docks, harbors, coastal protections, hotels power stations, railways and roads. 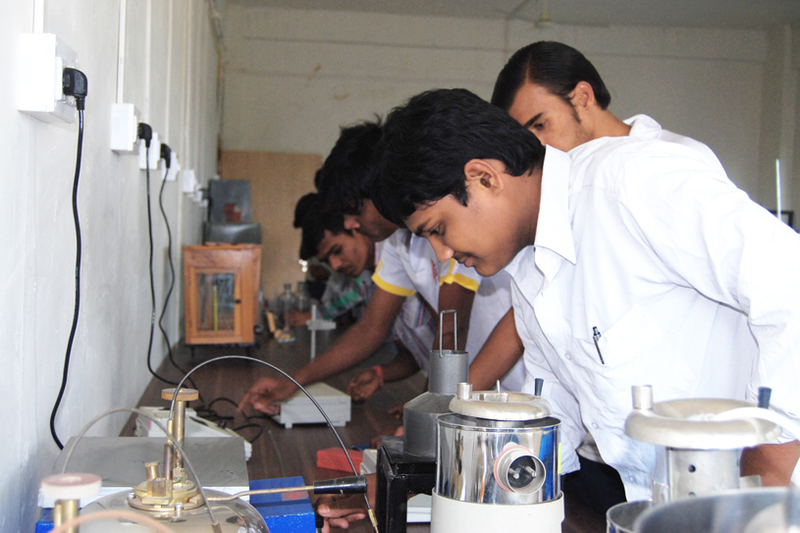 Mechanical Engineering is one of the most diverse and exciting branches of Engineering. Its scope range from the design of very fine and sensitive instruments to the design of very large power generation plants. Mechanical Engineering involves the creative design, manufacturing testing evaluation and distribution of as many devices as in our day to day life. This branch can encompass aero dynamics, auto mobiles, Marines, Engines, Composite material etc. Mechanical Engineers play essential roles in the entire spectrum of Industrial enterprise including even such apparently ‘non-mechanical’. One as the aero space, chemical, computer and electrical power industries and robotics, Mechanical expertise also includes the development of high performance composite flexible manufacturing, mechanical design a/utomation and control and environmental pollution. The Department of computer science & engineering is having state-of-art facilities for individual students to complete the assignments, practical projects of the curriculum. Every student is allotted an individual computer system. 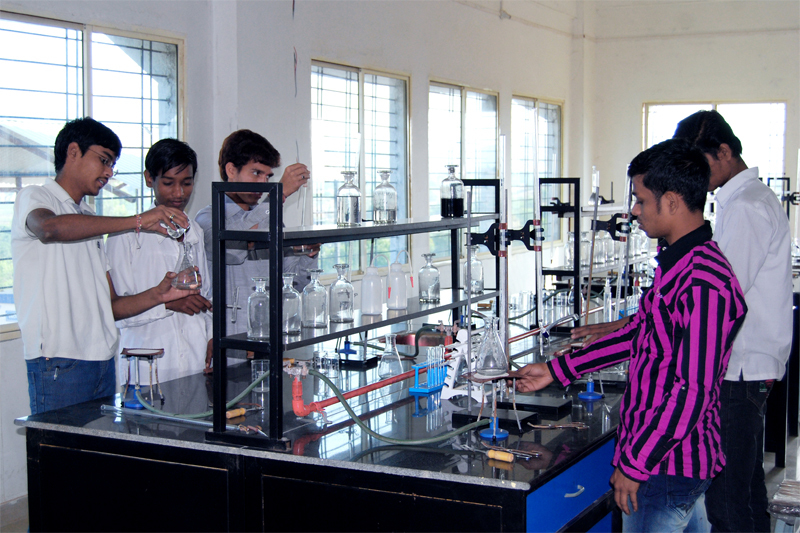 The department has a young talented team of faculties and well established labs. It taken holistic approach in importing education that is relevant in a world that is thriving on the information revolution. The internet and other emerging technologies have created a world of opportunity in this field. It is now a preferred career option for students in all sectors like internet, management information system, crime detecting, medical diagnoses, and defense are based on computer Tech. 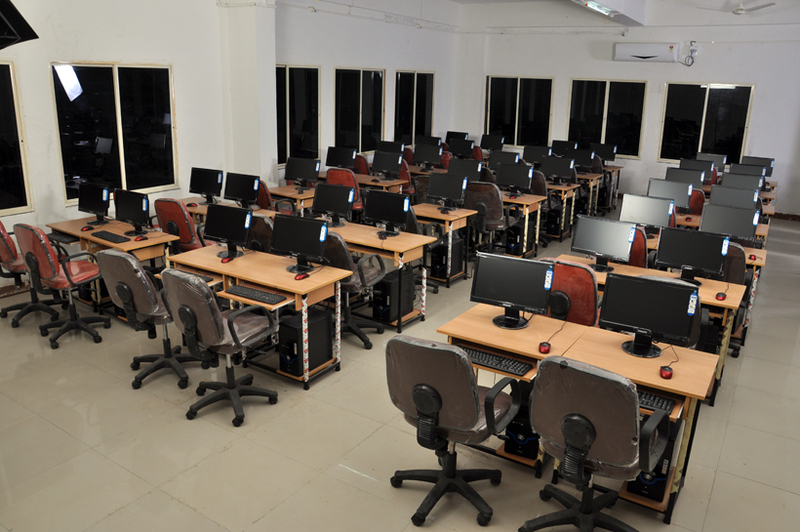 the computer lab is fully equipped with latest technology in computer field. High configuration Desktops & LAN is the strength of the Computer lab. For any revolution to make an impact, computer engineering holds the key. 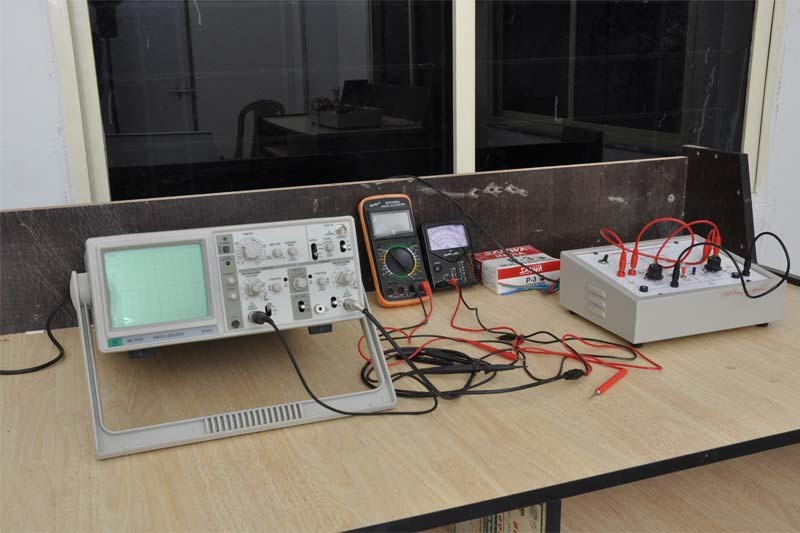 Elements of Electrical Engineering (EEE) Lab. 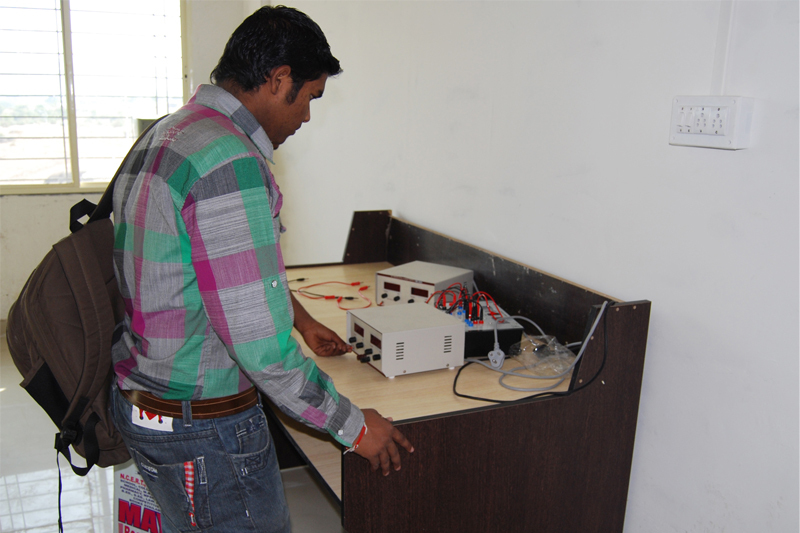 Electrical Engineering is considered to be the mother branch. The electrical engineering deals with mainly power generation, transmission and distribution of the electricity. The department has highly sophisticated, spacious laboratories with ultramodern equipments in tall major fields of electrical engineering in which state-of-art equipments are reflected and scope for the creativity is available. The faculty members of the department are a homogeneous group of highly qualified, experienced and dedicated staff members. The department motivates the students for energy conservation and auditing competitive examination and higher studies.